In 1963, the residents of sleepy Haddonfield are shocked when 6 year old Michael Meyers brutally murders his older sister on Halloween night. Michael spends the next 15 years in an institution under the care of Dr. Samuel Loomis, who could see the pure evil behind Michael’s eyes. 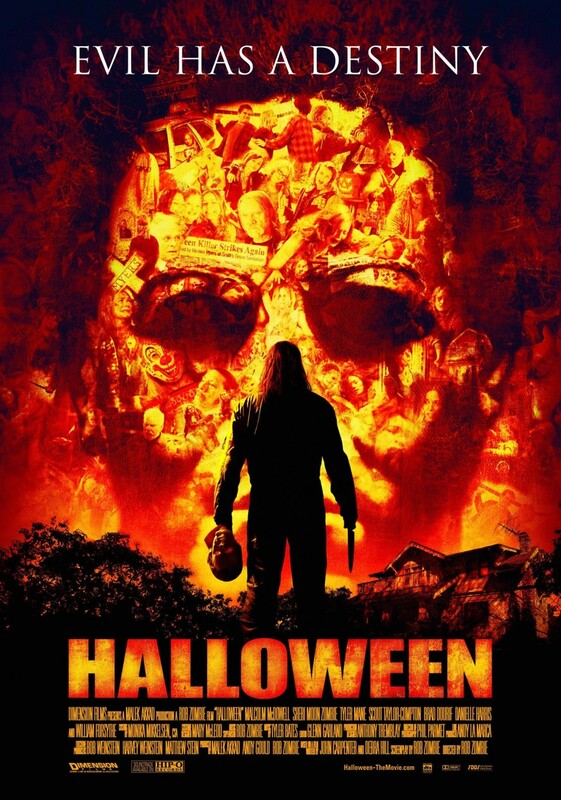 Just when the residents of Haddonfield begin to move on from the tragedy, Michael breaks out and returns home on the night before Halloween. Just as Michael begins to stalk a group of unsuspecting high school students, Dr. Loomis heads to Haddonfield to warn the town that Michael will surely kill again. With the help of the town’s sheriff, Dr. Loomis must find Michael Meyers before his murderous rampage begins again—but will he be too late?